When looking to expand into Europe, it became apparent to New Era that processing individual return parcels in their Netherlands distribution center was simply not scalable. Their existing state of returns meant that customer service team was overloaded and that distribution centre managers could not equate for an influx of parcels, making reliable demand planning an impossibility. After putting together a new digital plan set out for 2018, with returns front and centre, New Era Caps sought a solution that would allow them to improve processes around the digital supply chain, whilst also giving their customers a phenomenal experience. They were also looking for a conclusive ROI on providing free returns in key European Markets. New Era’s Head of Operations, Danny Moult, worked alongside the ReBOUND team to create a returns proposition that met all of their needs. We were able to configure a free returns trial in key markets, giving New Era the ability to forecast an accurate ROI of offering free returns. 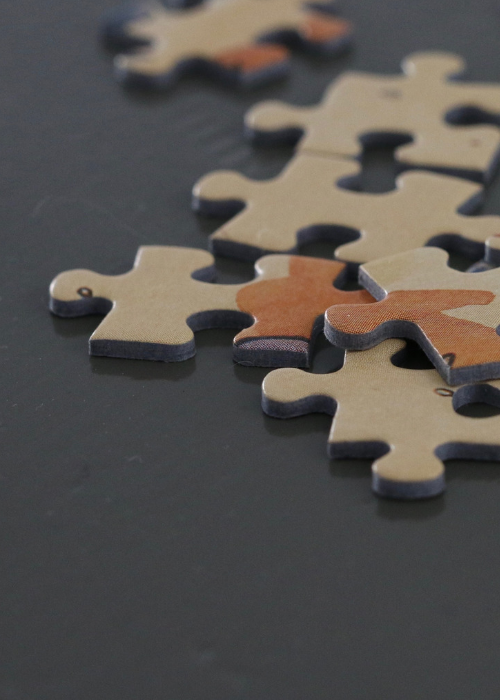 With speed being important, ReBOUND created a simplified, no-integration-required project plan that allowed New Era to go live with and end-to-end managed service in just over a week, with no IT resource needed. What results did New Era see after going live with ReBOUND? 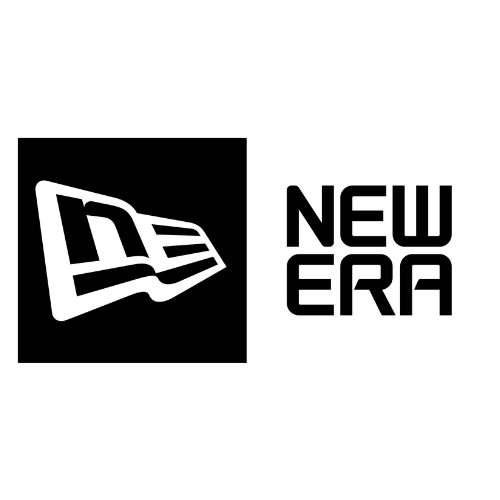 Working with their account manager and the ReBOUND operations team, New Era were able to start offering their new and improved returns service within 1 week of sign off! The New Era Distribution Centre saw improvements with their efficiency almost immediately, the consolidated model made demand planning far more reliable and accurate. The operations and customer service teams at New Era now know what has arrived as well as what will arrive and when, massively helping to decrease return processing time and refund speed. New Era saw a decrease in basket abandonment due to a free returns pop-up offer at checkout, resulting in a conversion rate increase from 2.4% to 4.1%. When promoting Free Returns on key product pages. Through web analytics and the ReBOUND portal, New Era were able to calculate the ROI of free returns. Using the Repurchase Promotional Banner on the ReBOUND Portal, New Era were able to turn 4.9% of their returns into potential sales! 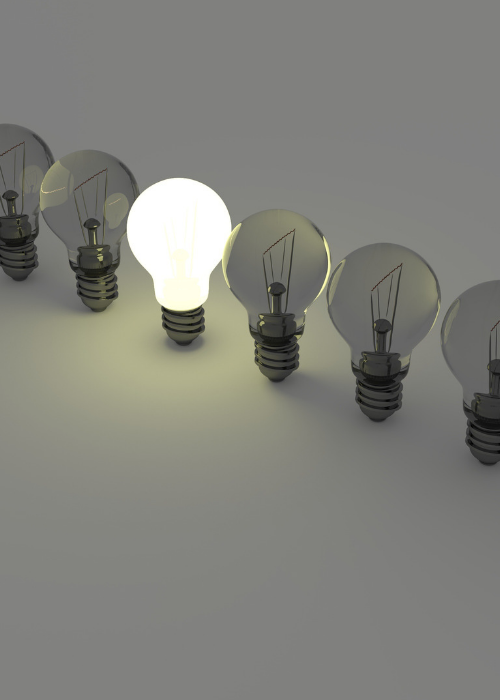 Want to know more about how we can help your business?